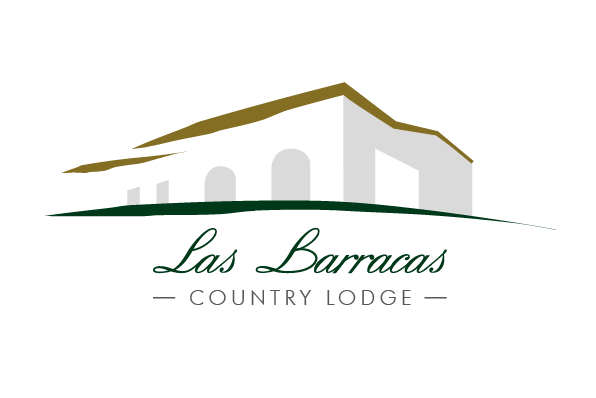 Las Barracas Country Lodge is the perfect venue and has all the facilities for big events; the surroundings, the gardens and the courtyard turn LBCL into an unique and special place for all sorts of family celebrations or corporate events, in the privacy and exclusivity of their own house. 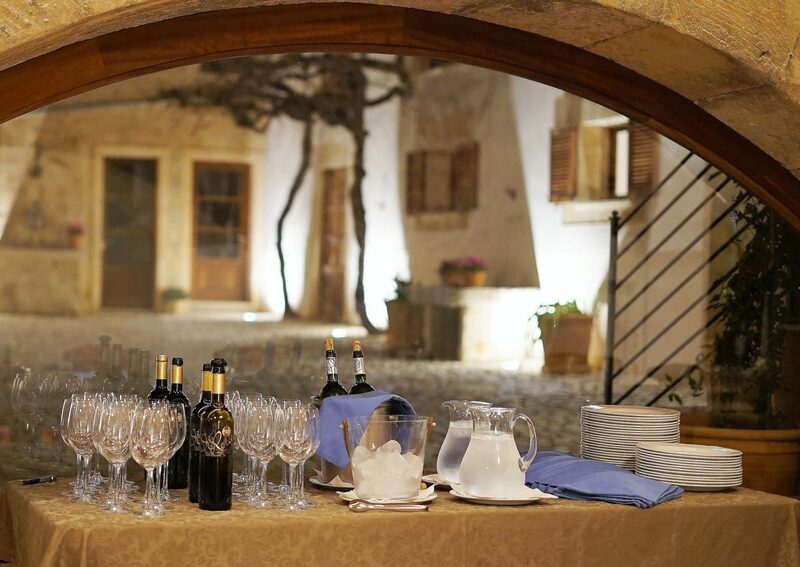 Whatever the occasion: a wedding, a special birthday celebration, corporate events or simply a family gathering, the team at LBCL will ensure it is tailor made to suit every requirement. 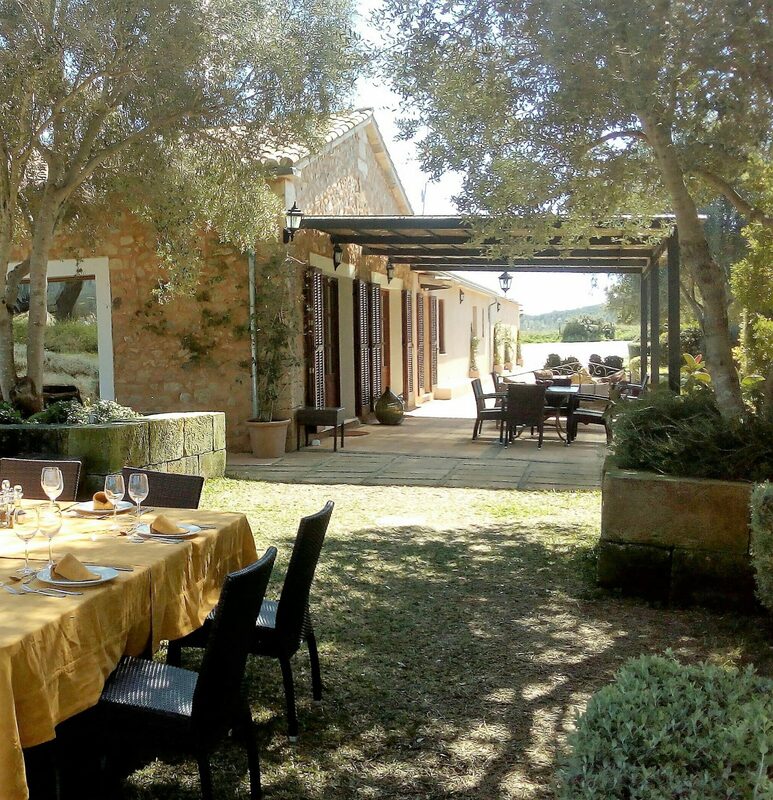 Las Barracas Country Lodge is the perfect venue for exclusive and unique events. We will present you our best bespoke offer. We take care of everything down from the beginning to the end. We pay attention to the smallest detail. You just have to worry about enjoying your big day, whether it is a wedding, an anniversary or a family party. Our goal is to create an unforgettable event. With the aim to strengthen relations with your workers, we put our property at your disposal. Friendly and relaxed environment, ideal also to achieve greater productivity and performance. At the house can stay up to 30 people. We have different spaces that we will adapt to your needs. We offer catering (coffee breaks, brunches ...) and our wide range of activities that will help you to disconnect from the working daily routine. 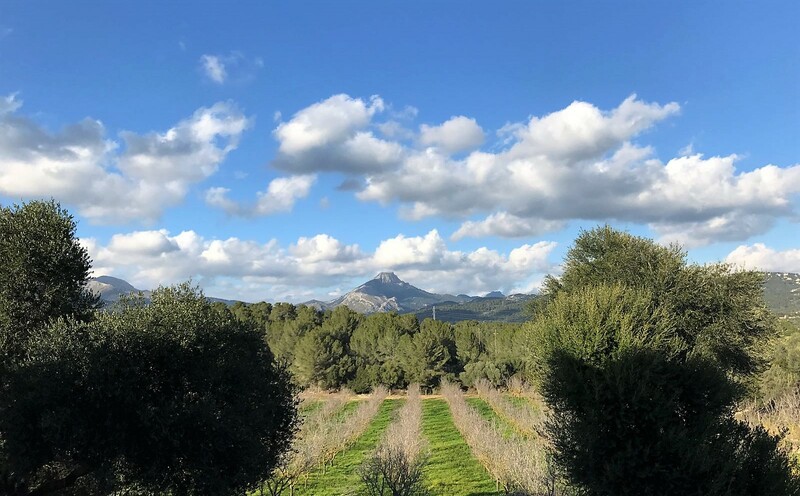 The best way to experience nature and the true essence of the Mediterranean is to wander along the tracks on foot or by bicycle, or simply stop and enjoy the silence. We propose to the sea life lovers the possibility of discovering the island in a very different way: under water.